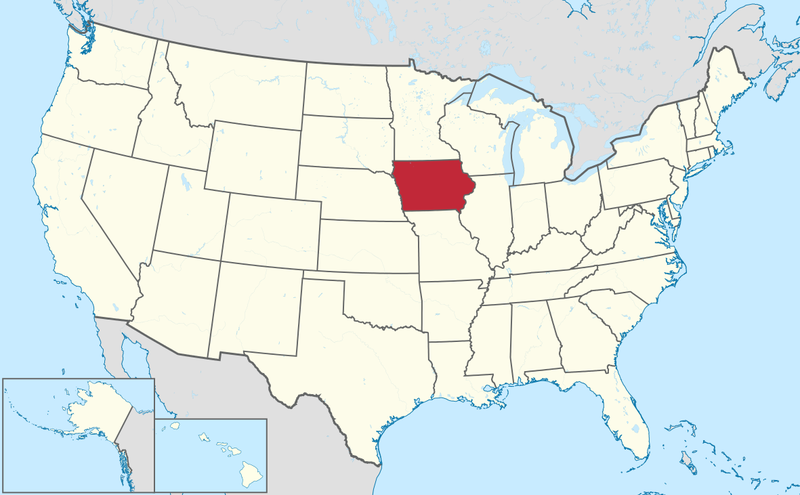 Be a professional Bartender in Iowa! 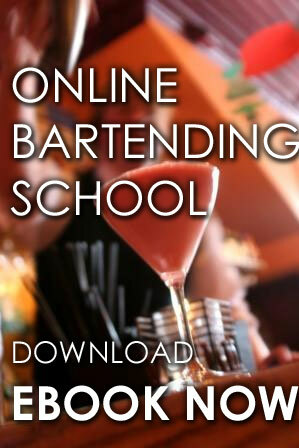 By training in Local Bartending Schools, You can be an expert in over 200 mixed drinks. You can be an efficient in preparing multiple drinks. Be a specialist in of wine service and tasting. Be n expert in fruit cutting skills and decorating tropical or specialty cocktails. Know how to put up a bar work station. Be a master the handling and use of all bartenders’ tools. These are just some of the many skills that you will learn at the convenience of your own home or on one of our own location depending on your time and needs. You must be at least 21 years old to consume alcoholic beverages in the state of Iowa. Licensees must have proof that a person is of legal-drinking age before selling or serving an alcoholic beverage. You must be at least 18 years old to serve alcoholic beverages. The bartending industry in Iowa is always in search for licensed bartenders with license who is highly skilled in mixing and knowledge of drinks. Bartending job is a great career opportunity in Iowa. Meeting new people and friends is a lot easier when working as a Bartender in Iowa. You can get to work in an exciting, stress free environment while earning money. 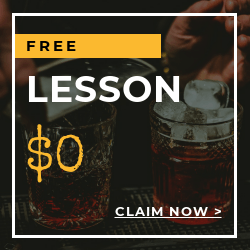 We have professional bartending instructors (over 5,000) here in Local Bartending Schools who are ready to impart their skills and technique to help you get your Bartenders License. Contact us and get a chance to work at popular, restaurants, clubs, and bars around the state. 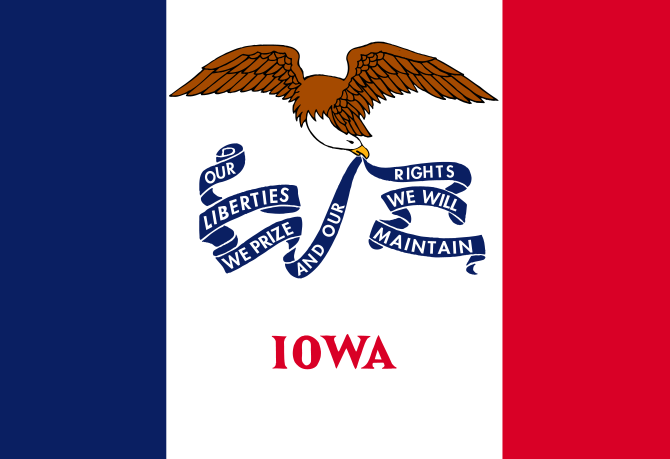 With the help of Local Bartending Schools, you can get your Iowa Certification exam easily. Local Bartending Schools will provide you with the workbooks, materials, equipments, during your training in becoming a licensed bartender! There are 2 courses available for your training. If you like to work at bars, or restaurants, you may take the on-premise course. If you are planning to work in a liquor store, or a wine specialty shop, off-premise course is for you. The cost is $47.50 in-home/ hourly and up to $229 and up per student. Training may be taken in-class, in-person or online. Please contact us at Local Bartending School at 877-447-4745. The State of Iowa Alcoholic Beverage Division is responsible for efficient licensing, regulation, and distribution of alcohol within the state. The Division works together with business owners and law enforcement officials. For more information, you may visit: https://abd.iowa.gov/alcohol.